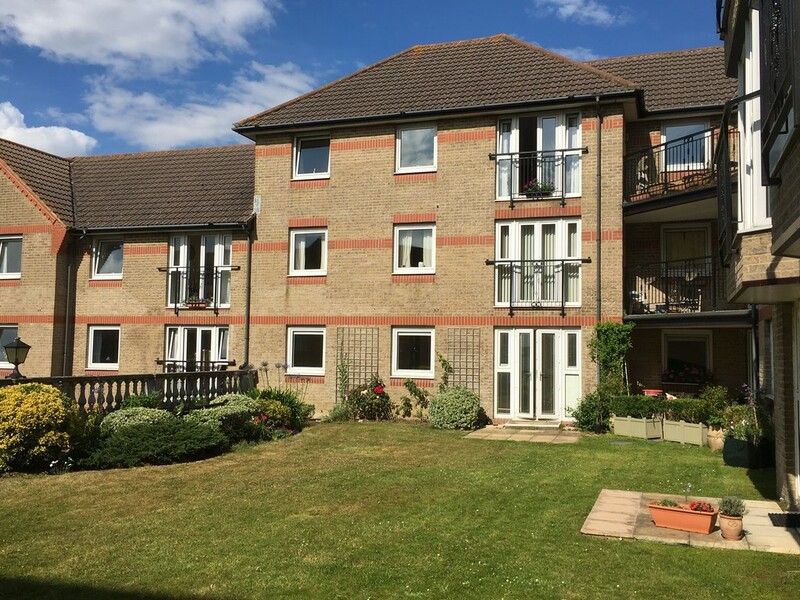 BRIARY COURT A TWO-BEDROOM APARTMENT WITH SEA VIEWS LOCATED ON THE GROUND FLOOR WITH ACCESS TO GARDENS. 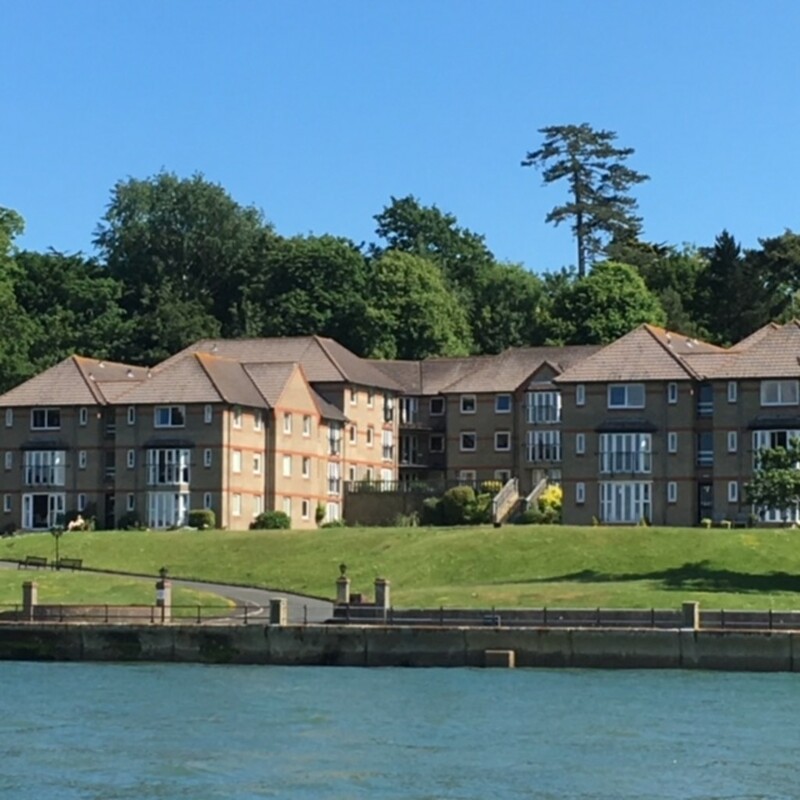 Briary Court is situated overlooking the Solent and is an attractive development of 65 purpose-built apartments situated on the waterfront at Cowes. The property is set in large, mature gardens and copse land on Egypt Esplanade. A Manager is on duty from Monday to Friday and is contactable throughout the property. For periods when the Development Manager is off-duty there is a 24-hour emergency Appello call system. It is a condition of purchase that residents be over the age of 55 years or, in the event of a couple, one must be over the age of 55 years and the other over 50 years. There is a large residents' lounge with sea views, TV and a snooker table. 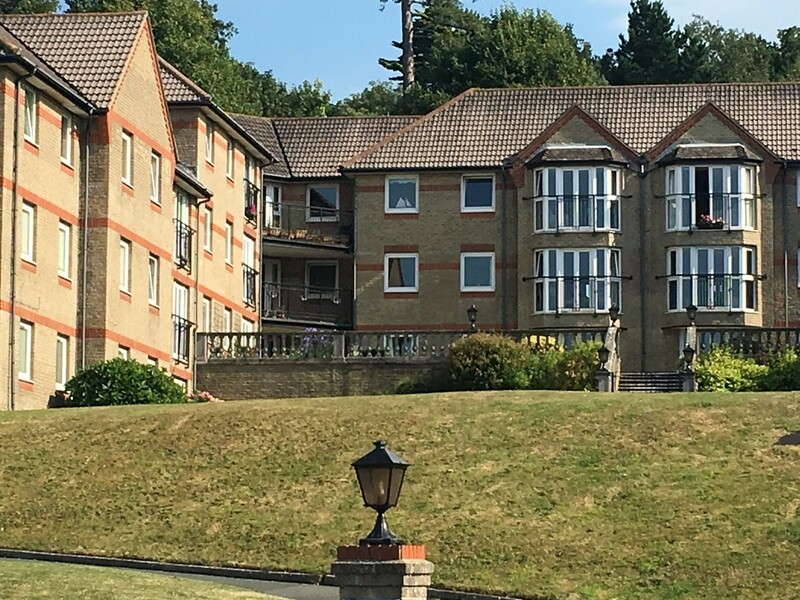 A Guest Suite is available for the benefit of visiting friends and relatives: this can be booked in advance at the rate of £20/night single occupancy or £25/night double occupancy. 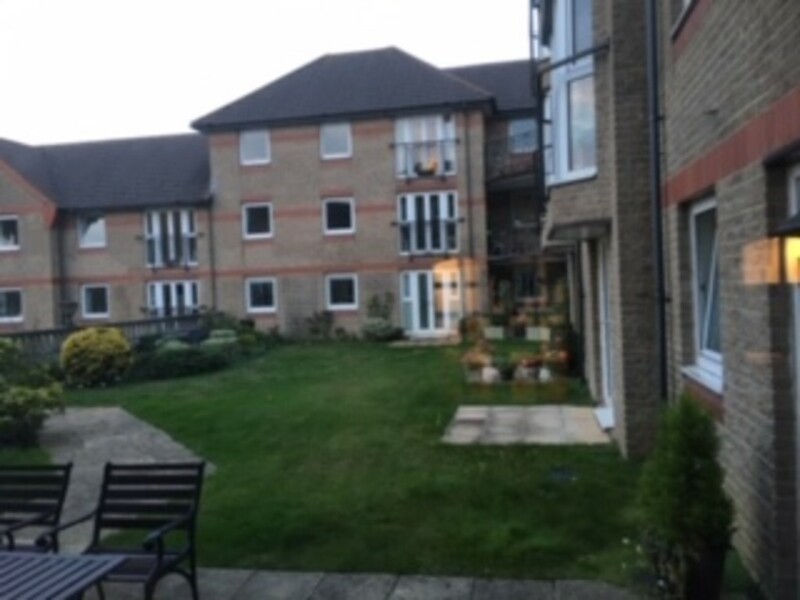 18 BRIARY COURT is situated on the ground floor close to the manager's office, reception, laundrette, swimming pool and residents lounge - all on the same level so there are no stairs or lifts to negotiate. 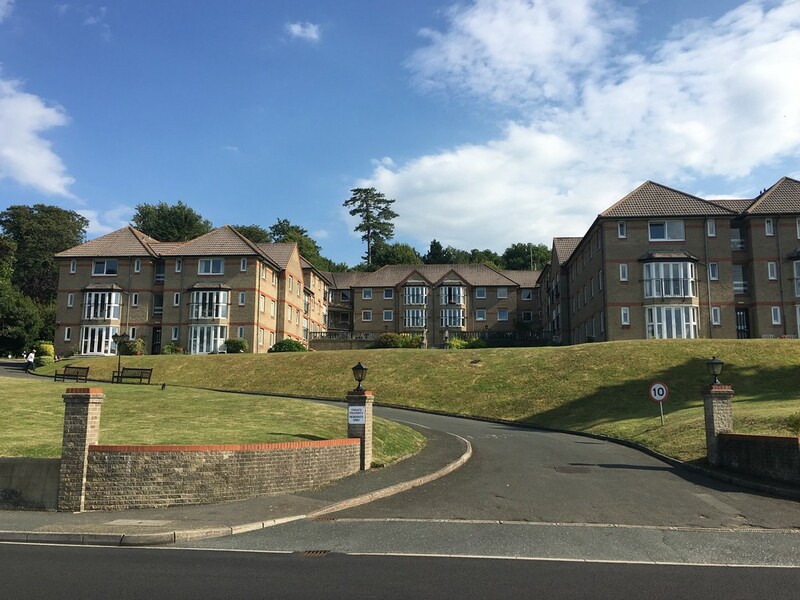 This apartment is in a particularly favourable location within the development having a sunny, west-facing sheltered aspect and sea views. 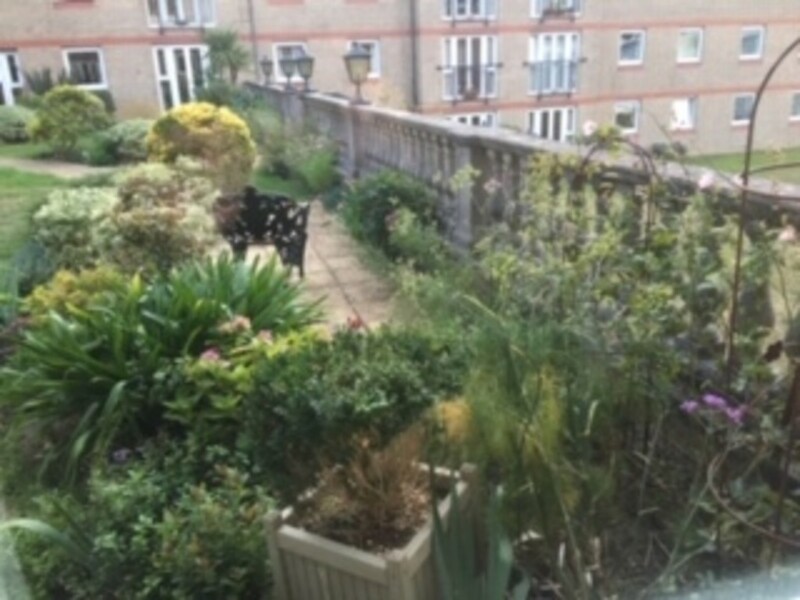 A nice feature is the small communal lawned area and patio immediately in front of the French doors with surrounding flowers and shrubs - ideal to sit out and enjoy the magnificent views across the Solent. MAIN ENTRANCE HALL Entry to the development is via a porch and glazed security door operated by a key-fob system. 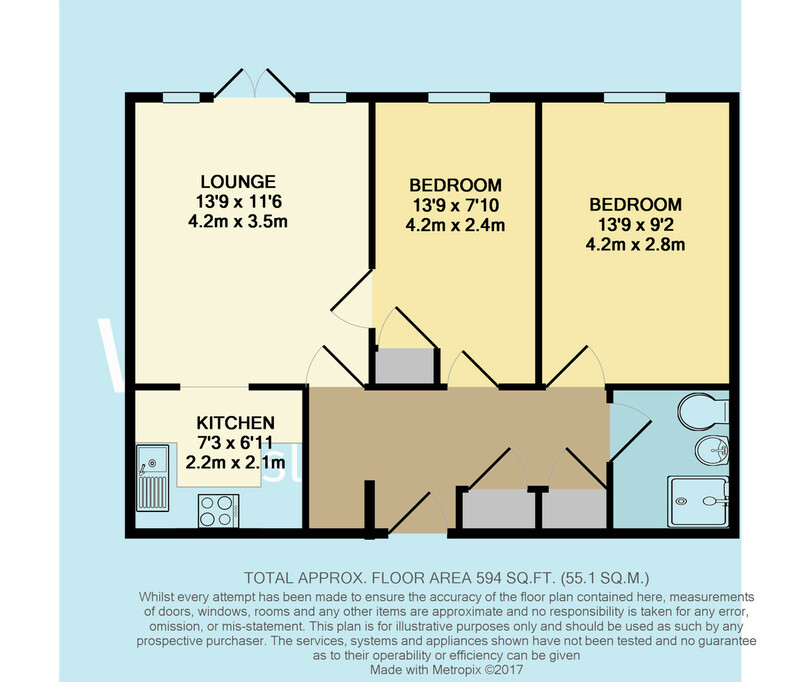 Apartment 18 is easily accessed from the main reception area and foyer. LIVING ROOM 14' 1" x 11' 4" (4.29m x 3.45m) A lovely bright and airy room with sea views and a feature electric coal-effect fire place with wooden surround and mantel over, French double-glazed doors open onto the small patio and lawns. TV aerial point and Appello emergency call system. Archway to kitchen. KITCHEN A tiled kitchen with a range of matching wall and floor units with work surface over incorporating a stainless steel sink and mixer tap, space for a fridge-freezer. A 'Hotpoint' cooker and grill with halogen hob is included in the sale. BEDROOM ONE 12' 1" x 9' (3.68m x 2.74m) Double-glazed window with Solent views. Electric night storage heater. Built-in wardrobe. Appello emergency call system. BEDROOM TWO 12' 1" x 7' 10" (3.68m x 2.39m) Double-glazed window with Solent views. Wall-mounted heater. Built-in wardrobe. Appello emergency call system. SHOWER ROOM Comprising a large double shower cubicle with a sliding door. Wash-handbasin, low-level WC, tiled walls and electric towel rail/radiator. Appello emergency call system. 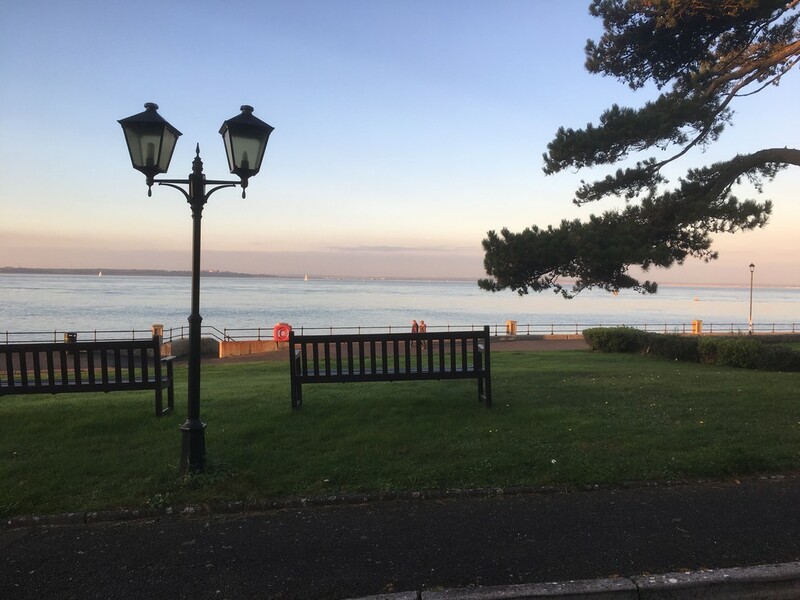 OUTSIDE Briary Court has attractive gardens overlooking the Solent with various bench-seating and illuminated areas. 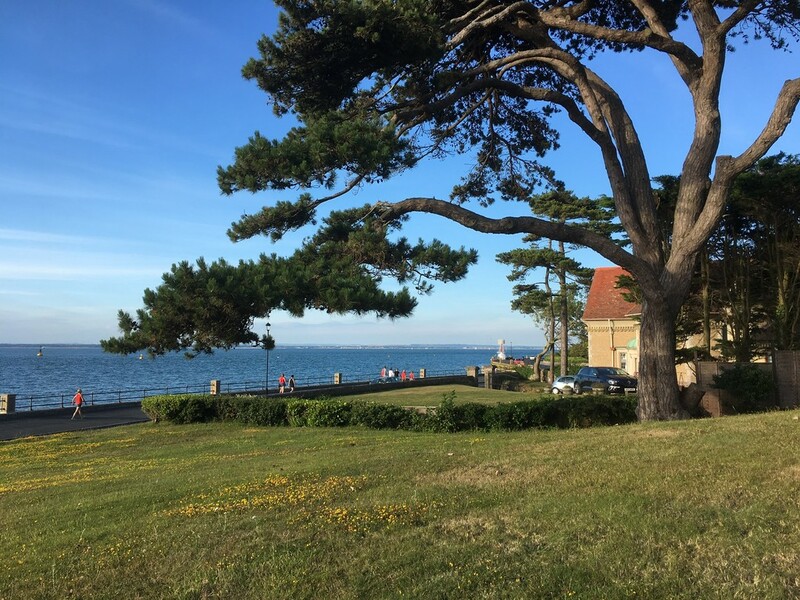 The Solent is a busy waterway and you can expect to see cruise ships, tankers and container ships in addition to many different types of motor boats and yachts, cruising and racing in the Solent waters. The copse at the rear of the property is a natural habitat for the native red squirrel. TENURE Leasehold, held on the balance of 125-year lease from 01/07/1989. Annual Service Charge - £3630.32; Annual Ground Rent - £575.71.